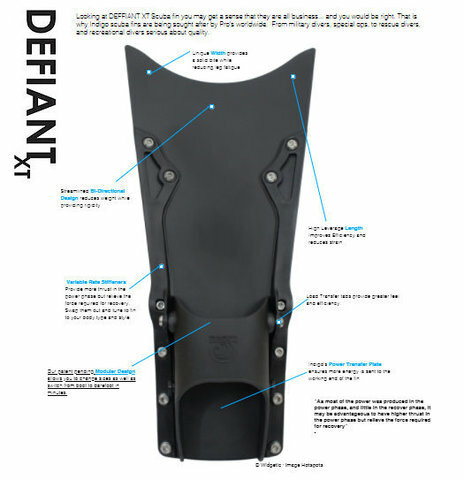 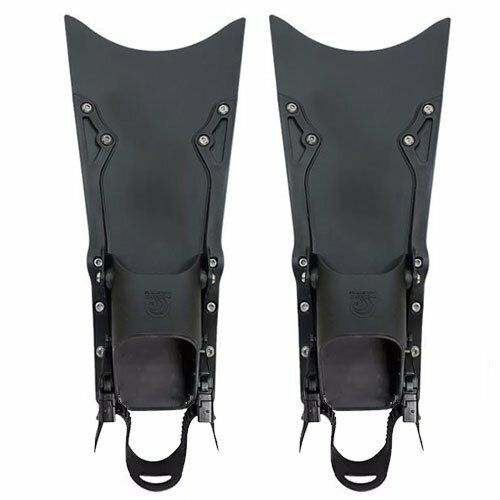 Looking at DEFFIANT XT Scuba fin you may get a sense that they are all business... and you would be right. That is why Indigo scuba fins are being sought after by Pro's worldwide. 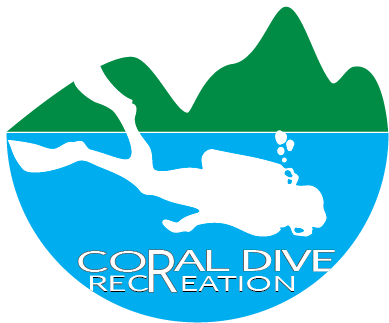 From military divers, special ops, to rescue divers, and recreational divers serious about quality.